Today's post is from our friends at Simply Bridal. Enjoy. h as apples and citrus come into season in the fall and winter. So what did we do? We made a list of five outdoor themes for 2013. Barbecue may be most associated with summer, but there’s nothing like a fire to take off the chill in the fall and winter. If it is chilly, provide guests with warm blankets to wrap themselves in or provide heat lamps. In addition to traditional barbecue fare, you can serve some winter foods and beverages that hot chocolate, spiced cider, and mulled wine. We aren’t talking about the movie, but the actual city. Casablanca is sensual, romantic and exotic and you can bring all of that and more to your reception. Create a Moroccan souk complete with floor pillows, finger food, deep colors and incense! Roses bring the romance so why not surround your wedding with roses? Although you don’t need to do a literal interpretation, we to see roses in centerpieces and rose petals sprinkled throughout the location. As we all know, roses can be expensive, therefore don’t hesitate to use rich red colors to accentuate your rosy outlook on life. Oh, and don’t forget the rose wine, it’s a definite must for this occasion. Rustic weddings were a huge theme in 2012 and are still right on trend for 2013. 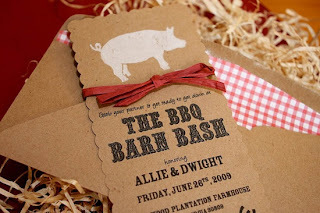 We love rustic weddings that feature burlap tablecloths and huge tents with the occasional bale of hay strewn around. Serve drinks out of mason jars and outfit your bridesmaids in comfortable cowboy boots. Relaxed, casual and fun is the name of the game. 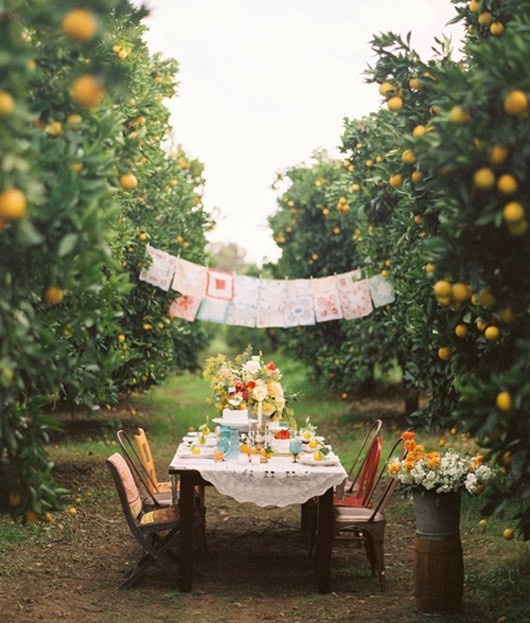 Lately we’ve been enamored with picnics. It just reminds us of childhood and simpler times. However, simple doesn’t mean unimaginative. Fill picnic baskets with wildflowers and use them as centerpieces. Serve tea sandwiches and mini fruit tarts and don’t forget the lawn games. This is one wedding where the air will be filled with love and nostalgia. Looking at these themes makes us want to get married all over again. Then again, that means that we would have to select one of these themes for our wedding day and we know that’s impossible. Brides, have fun narrowing down the themes! SimplyBridal.com is an American online retailer of high quality wedding gowns, bridesmaid dresses, and wedding accessories, such as veils and jewelry. SimplyBridal ships to most of Western Europe, North America, and parts of Asia. Our products have been featured on Style Me Pretty, Wedding Chicks, and Rock n Roll Bride.